Known as a leader in email deliverability, SendGrid successfully sends over 1 billion emails per day on behalf of over 50,000 paying customers including Airbnb, Pandora, HubSpot, Spotify, Intuit, and Costco. 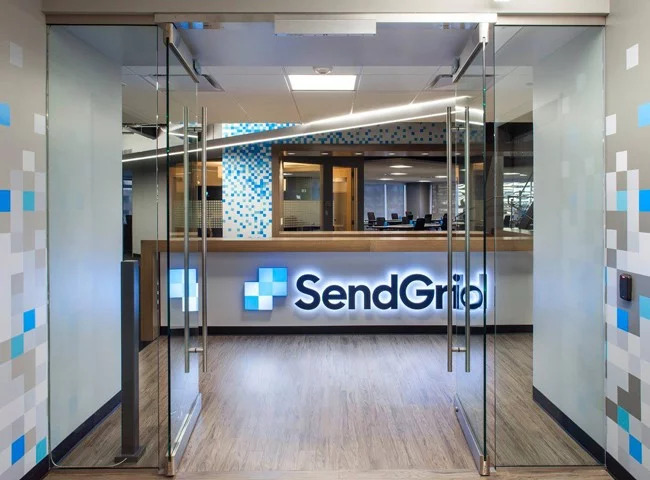 While it is now responsible for the email infrastructure serving these industry giants, SendGrid began as a startup out of the Techstars Boulder Accelerator in 2009 and has now grown to over 350 employees worldwide. Today, SendGrid is a Techstars Global Network Partner, working directly with startup founders in Techstars’ 30+ accelerator programs in 19 cities around the world by hosting dedicated office hours and private workshops. In addition to offering expertise on email marketing, the SendGrid team provides the technical and business mentorship startups need to succeed. Because startups are a part of SendGrid’s growth, the company has built a number of initiatives to reach this customer. SendGrid sets the bar high when it comes to rules of engagement for partners. It doesn’t just write a check, give a demo, buy a keg, and slap a logo on the wall. Techstars’ Network Partners create a deep and meaningful engagement with the startup founders, so that the relationship is mutually beneficial for the long haul. The relationship begins with office hours, mentorship, and workshops, and grows into a genuine dedication to each startup’s success. It begins from a place of #GiveFirst, which is Techstars’ ethos around giving back for the right reasons. Paul Ford, VP of Community Development at SendGrid, is a longtime Techstars partner and mentor. 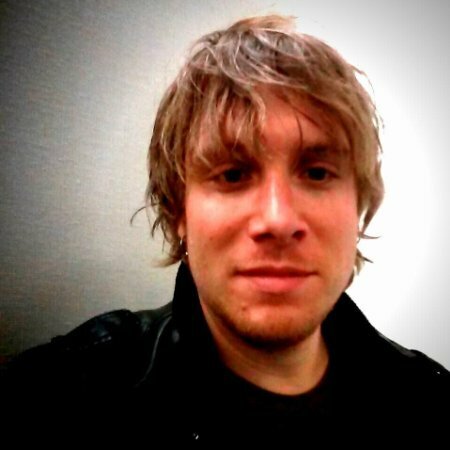 The relationship goes back to 2009 when Paul first partnered with Techstars at Rackspace. A serial entrepreneur himself, when Paul learned about Techstars, he was blown away by the potential. Paul became such a big fan of Techstars that he brought them in as partners when he was at SoftLayer and again at SendGrid. The relationship begins with SendGrid coming on-site to do office hours during the Techstars program, but that’s not where it ends. They stay in touch during the three-month period with follow up calls where they meet the rest of the team and pull in more people from SendGrid to offer expertise. Then, towards the end of the accelerator program, they check in again to see where they are and where they need help. By this point, the teams are better able to articulate what they need. Post program, SendGrid continues to support from an email delivery perspective, and also with fundraising support and introductions to investors, VCs and other funding sources. The relationship building is paying off. Last year, nearly 100 Techstars companies joined SendGrid's Accelerate program and so far, 30% have converted to paying customers. “We love partners like Techstars because they all do a lot of the hard work for us! Techstars helps entrepreneurs succeed across this massive worldwide network. They find the very best startups who are poised for massive growth and then we get to grow our business right alongside of theirs. We are an email infrastructure provider. We’re only as cool as what people build on top of us,” explains Tony. We give back and give first - we give knowledge, advice and expertise. And we build a relationship that comes back to us tenfold. The ROI on a partnership with Techstars is a lot easier to understand and is immediately more valuable than a lot of the other channels out there. Subscribe to our newsletter to get updates from Techstars.